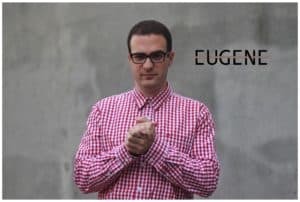 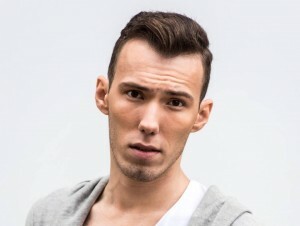 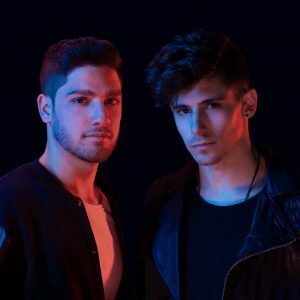 The duo Paris & Simo got their big break in 2012, when they won a remix contest of Tiesto‘s “Work Hard Play Hard.” Their ability to produce uniquely styled, dynamic tracks brought them widespread acclaim and support from some of the industry’s biggest names. 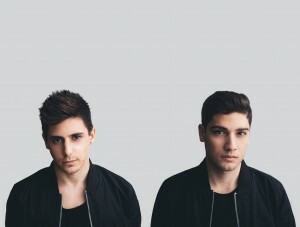 Paris & Simo were signed to Hardwell‘s Revealed Recordings label, where they produced progressive house gems “Nova“, “Seasons“, “Escape” featuring 3LAU and Bright Lights, and “Not Alone” featuring Mako. 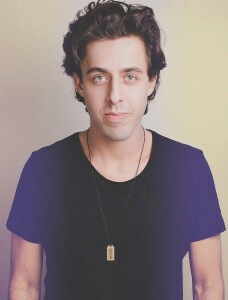 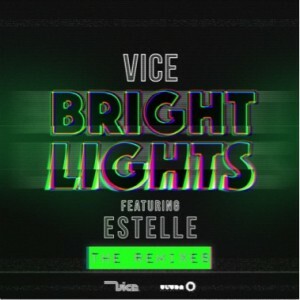 Their track “Evermore” was premiered on Pete Tong‘s BBC Radio 1. 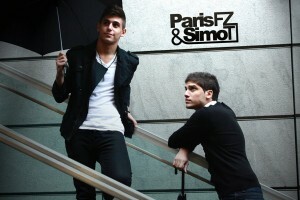 Though their recent rebranding to Prince Paris reflects a change in direction for the pair, with Paris as the face of the project and Simo focused on studio production, the sound that made them international stars is very much alive and well.